Ambre is a jazz piano player and vocalist who has worked hard to hone her musical abilities through performances, studies, and composition. She is comfortable in the contexts of both studio and live performance, from playing with her jazz quartet, Espresso Martini, for corporate functions and private parties, to playing solo in martini bars. 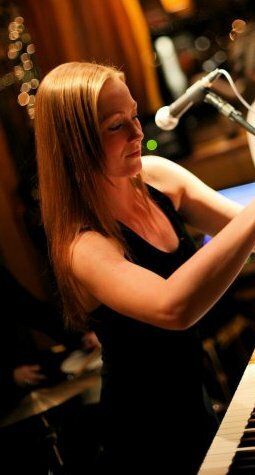 She holds a BA in music therapy, a diploma in jazz performance and years of experience entertaining Vancouver lounges, weddings and other events, teaching young children piano, and working as a music therapist with seniors and persons with disabilities. Some of her piano influences are Bill Evans, Nina Simone, Gill Evans, Bob Murphy, and Glenn Gould. Her style is Influenced by vocalists such as Billy Holiday, Erykah Badu, Jill Scott, Nina Simone, Lauryn Hill, and Betty Carter. Her own style is mainly urban R&B and jazz. Please go to ‘conatact’ for bookings and inquiries. Ambre’s album draws upon her life experiences and reflects various musical and spiritual influences. It features rhythm and blues, jazz vocal stylings, and hip hop. Ambre’s vocals are tastfully inflected with her piano playing. The album consists of exclusively original material, featuring fresh lyrics accompanied by hip-hop beats, lush acoustic instrumentation, and a soulful depth as well as featuring one traditional jazz standard “Stormy Weather”, by the request of listeners of her jazz trio. 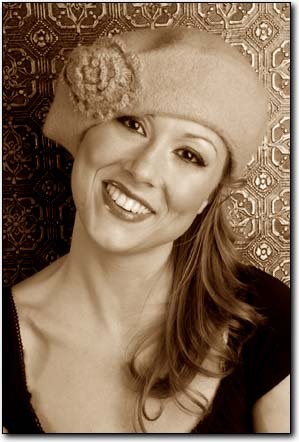 Ambre’s experience performing live has enriched her abilities as a musician and as a person and she hopes to continue to entertain lounges, weddings, parties and corporate events, internationally and locally. Please go to ‘contact‘ for bookings.